Christmas 2011 Net Shop Exclusive! 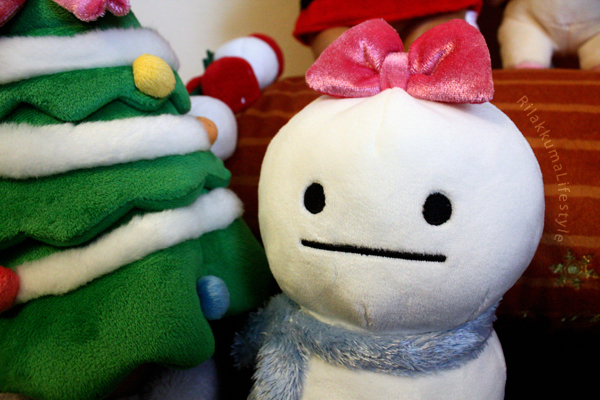 I was so excited to start my 2nd week of medical school with this super-cute Christmas 2011 Net Shop Exclusive! Their Santa outfits are removable, and exchangeable! 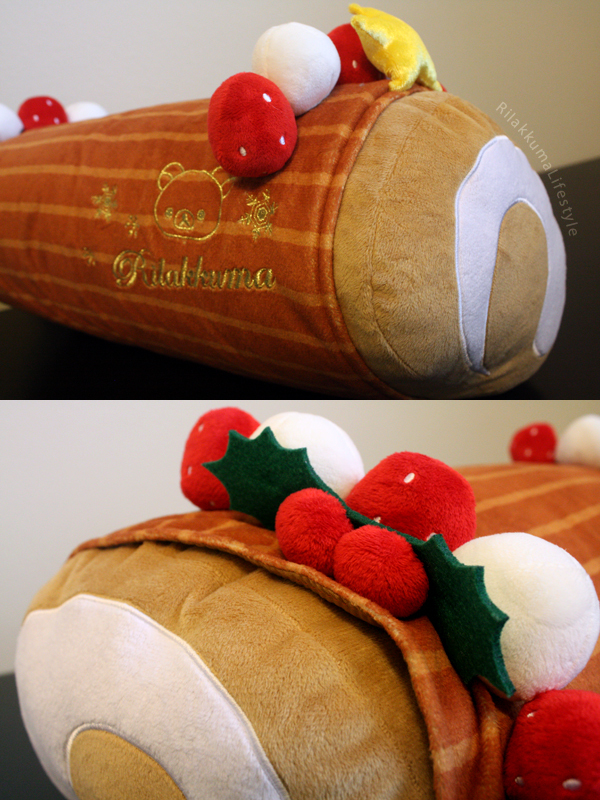 The set also comes with the giant roll cake log pillow with Rilakkuma’s face embroidered on it with strawberries, holly, and star details haha it reminds me of the huge Rilakkuma island that came with the Aloha Rilakkuma series’ Net Shop Exclusive. Yay!!! Even though it’s still summer haha I was so excited to get this! I think this is my favorite Christmas Net Shop set, but they are always so nice every year! Thank you so so much to Ariel for helping me obtain this set! 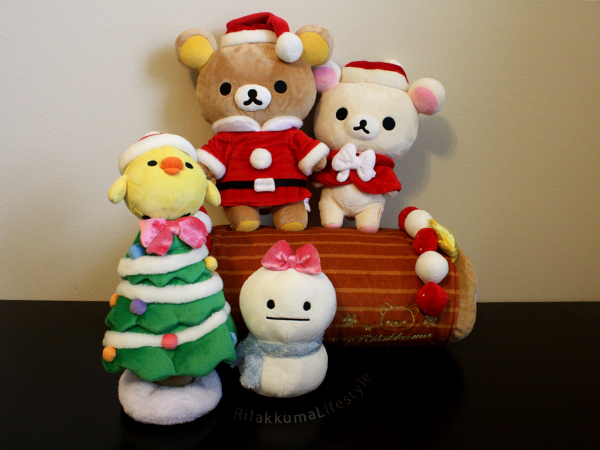 Check out her awesome Rilakkuma blog, Rilakkuma Desu, if you haven’t already! I know it’s so early to talk about Christmas things, but since my apartment is too small for a proper tree, I’ll probably put this set out instead! And since it’s so cute, I’ll end up being one of those people who puts up Christmas decorations way too early (just this set though)! 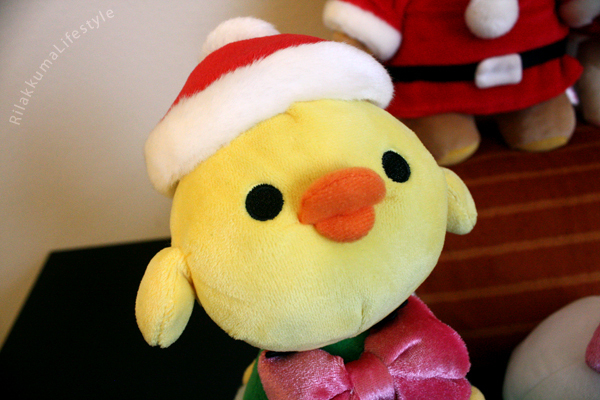 Speaking of Net Shop exclusives, this year’s Christmas San-X Net Shop exclusive goes on pre-order this Friday, August 23! Preorder is here! With a little stage for the band! And they can all be used as ornaments, too! 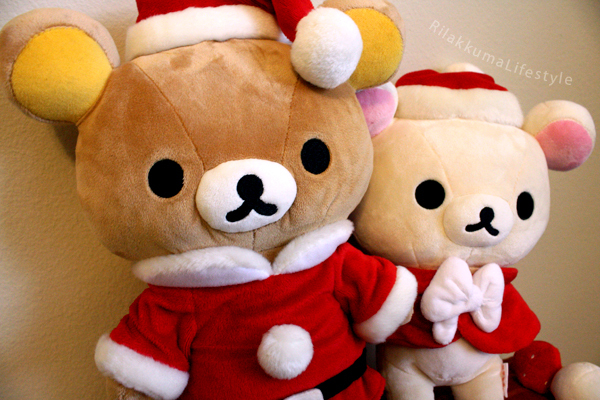 ← Rilakkuma News & Korilakkuma plushies! :| lol I hope to see it sometime again too! I sometimes feel I'm that person because I start feeling it should be Christmas in summer but I try to wait until November, I wish they made a Halloween play set. Yeah, I thought they’d be mini-plushies like last years’, or at least regular/small size, so I was really surprised when I opened the box haha I thought my eyes were playing tricks on me. Oh yes I know these, on my wishlist as well. They are so expensive though ha but I feel the same. Ah I know! This happened to me last year too – the pre-order was released and I wasn’t really in the mood for the holidays yet, then when winter finally swung around, I totally regretted not getting the Christmas set early!! I guess it takes a while for the Net Shop to coordinate the pre-orders for production, or something. OMG you own another rare series! Hands down! Oh hmmm haha maybe I mistranslated their post haha – Google translate isn’t the greatest for important things like this. What an adorable set! I love Christmas, but being in Japan not only am I away from my family I have to work Christmas Day ;( I def need lots of Christmas rilaks to comfort me! Looks like your wish got granted!! San-X FLOODED us with new release updates today – Halloween/Halloween Playset/Sapporo Anniversary/Umeda Anniversary all announced in the past 24 hours haha. Hehe yay the Rilakkuma gods were listening! :D what would be your dream Rilakkuma series? A Dr series? With a white coat and stethoscope? 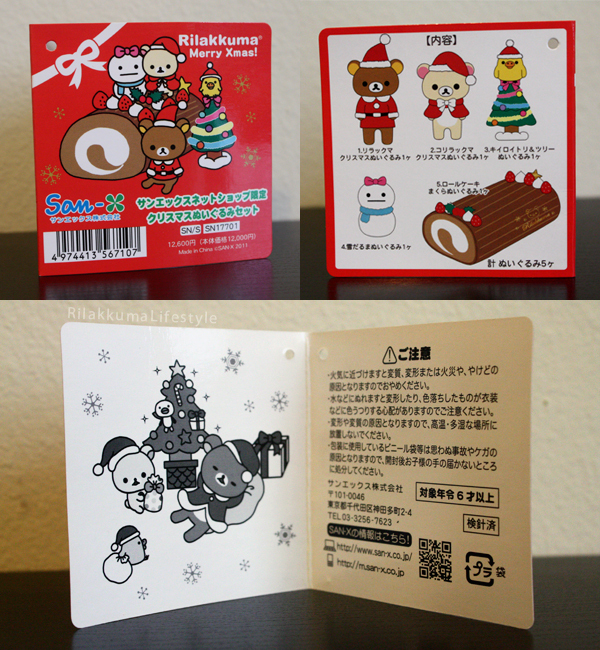 :) I’m not sure what I’d love, yukata has been done and cakes… Sumo Rilakkuma was be pretty cute! Doctor Rilakkuma! Wow, that would be so cute – Rilakkuma having any kind of occupation would be super adorable, I think! Thanks!! It’s so weird to think about Christmas before September, but looks like San-X is trying to get us in the Christmas mood early!